Abstract: Cameras are everywhere - cities worldwide have deployed millions of cameras for planning and security purposes; industries ranging from manufacturing to health to IT heavily dependent on them for their day to day operation. These cameras record images 24x7x365, mostly storing them for possible analysis at a later time. The time lag between capturing and analysis is a limitation of the current technology and cost. I believe real-time video analytics of live and stored streams is compelling for many important reasons and also is a perfect application of edge computing. Unfortunately existing state-of-the-art video analytics systems are expensive, insufficient, and they often require manual intervention. Large-scale automated video analytics is a grand challenge for the research community and for those of us who work on big-data cloud-scale systems. Privacy regulations, bandwidth constraints and latency naturally lead us to design and develop systems where video is analyzed across both edge and cloud clusters. In this talk I will describe our hybrid edge-cloud video analytics infrastructure and a smart-city traffic system that we are deploying in the City of Bellevue in Washington, USA. I will discuss how we are aggressively moving towards commoditization and democratization of video analytics. 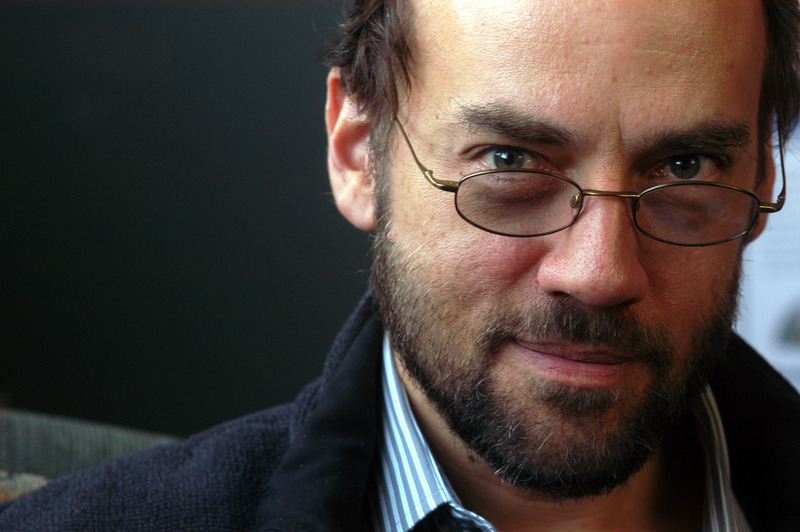 Bio: Victor Bahl is a Distinguished Scientist and the Director of Mobility & Networking in Microsoft Research. He is a member of the global leadership team overseeing MSR's world-wide operations. In these roles he works on matters related to the health and vibrant functioning of our domestic and international Labs. and advises Microsoft’s CEO and senior leadership team on long-term vision and strategy related to networked systems, mobile computing, wireless systems, cloud computing, and datacenter networking. He heads a high-powered group that executes on this vision through research, technology transfers to product groups, industry partnerships, and associated policy engagement with governments and research institutes around the world. Dr. Bahl has published over 125 scientific papers, authored over 140 patents, and won numerous technical and leadership awards incl. a test-of-time award, three best paper awards, two awards from the United States FCC, distinguished service and lifetime technical achievement awards from ACM SIGMOBILE, distinguished alumni award and a IEEE outstanding leadership award. Over his career he has developed seminal technologies including streaming video analytics (2015), white space networking (2010), edge-based cloud computing (2009), mesh networking (2005), multi-radio wireless systems (2001), Wi-Fi hot-spots (2000), and indoor localization systems (1999). Under his direction his group has had game changing impact on Microsoft's cloud computing infrastructures both in the datacenter and in wide-area networking. 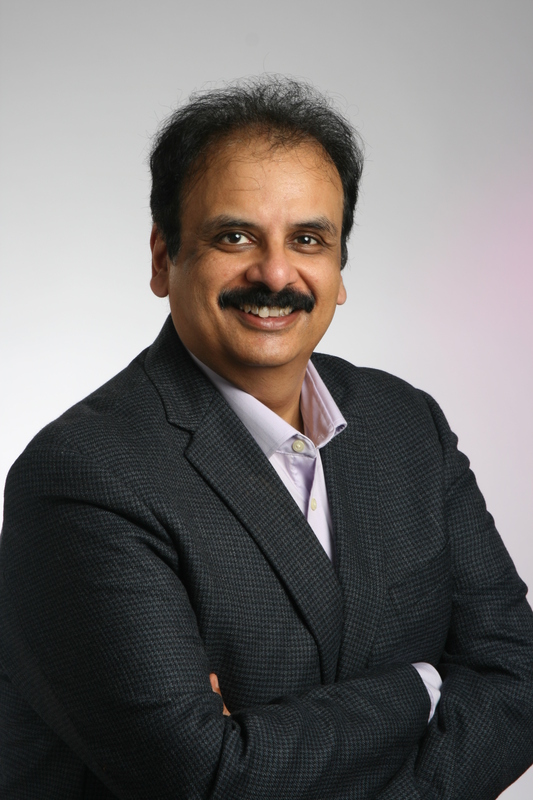 Dr. Bahl is the founder of ACM SIGMOBILE, MobiSys and several other conferences. He is a Fellow of ACM, IEEE, and AAAS. Also, with his wife he co-founded Computing For All, a 501(c)(3) non-profit dedicated to increasing and enhancing computer science education for students of all ages and from all backgrounds. Abstract: The history of computing has a long track record of working towards persistent, interactive systems that are (ideally) always on and always responsive. Examples include time-sharing systems in the 1970s, embedded systems and databases in the 1980s, web servers in the 1990s, E-commerce systems in the 2000s, and cloud computing and the Internet of Things (IoT) in the 2010s. These systems are distinctly different from personal computers, which spend most of their time shut down or suspended. This property of being "always on" is analogous to living things and requires many of the same mechanisms as living things, including an ability to self repair, an ability to go dormant while still being able to respond quickly to unexpected events, an ability to know one's physical context, and a plastic, learning nervous system. In this talk, I will explore technologies that are evolving towards such capabilities with a particular emphasis on emerging cyber-physical systems, which not only sense their physical context but also manipulate it. I will show that the technology for such "living digital things" is actually co-evolving with a symbiotic human culture that embraces the technology. Bio: Edward A. Lee is the Robert S. Pepper Distinguished Professor in Electrical Engineering and Computer Science at UC Berkeley where he has been on the faculty since 1986. He is the author of Plato and the Nerd - The Creative Partnership of Humans and Technology (MIT Press, Fall 2017), a number of textbooks and research monographs, and more than 300 papers and technical reports. Lee has delivered more than 170 keynote talks and other invited talks at venues worldwide and has graduated at least 35 PhD students. Professor Lee's research group studies cyber-physical systems, which integrate physical dynamics with software and networks. His focus is on the use of deterministic models as a central part of the engineering toolkit for such systems. He has led the development of several influential open-source software packages, notably Ptolemy and its various spinoffs. Lee is the director of the nine-university TerraSwarm Research Center, a director of iCyPhy, the Berkeley Industrial Cyber-Physical Systems Research Center, and the director of the Berkeley Ptolemy project. 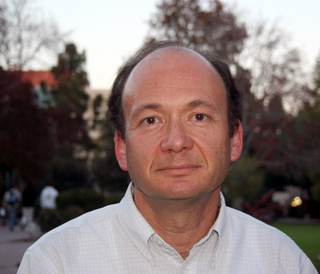 From 2005-2008, he served as chair of the EE Division and then chair of the EECS Department at UC Berkeley. He received his BS degree in 1979 from Yale University, with a double major in Computer Science and Engineering and Applied Science, an SM degree in EECS from MIT in 1981, and a PhD in EECS from UC Berkeley in 1986. From 1979 to 1982 he was a member of technical staff at Bell Labs in Holmdel, New Jersey, in the Advanced Data Communications Laboratory. He is a co-founder of BDTI, Inc., where he is currently a Senior Technical Advisor, and has consulted for a number of other companies. He is a Fellow of the IEEE, was an NSF Presidential Young Investigator, won the 1997 Frederick Emmons Terman Award for Engineering Education, and received the 2016 Outstanding Technical Achievement and Leadership Award from the IEEE Technical Committee on Real-Time Systems (TCRTS). Abstract: We are at the early stages of the next major era of computing, the era when computing will become an integral part of our everyday environment, the Ambient Computing Era. Powerful pervasive computing will enable “AI first” user experiences, promoting speech and visual recognition and real-time cooperative learning over traditional input devices and screens. This talk will review the key attributes of the technologies that will form the foundations of the Ambient Computing Era and the critical steps that are needed to accelerate the transition into this new era. This includes new interoperability, discoverability, and composability capabilities among the many devices that will surround us to elevate the concept of the Internet of Things to that of the “Web of Things” and the developments needed to enable on-demand distributed heterogeneous computing. Abstract: The security industry has been continually evolving since the early days of internet. We have significantly increased our investment in security research and development over the years which has created a very large echo system consisting of hundreds of security vendors and products. At the same time, we have seen a substantial growth in the number very big and very public breaches that have made the front page of media outlets repeatedly in recent history. Security has become a major contributor in how we design, build, deploy, operate, and manage software and hardware. Yet, conceptually, the bulk of security solutions and technologies operate on very similar concepts as they did in early to mid 90’s. Given the ultra-dynamic nature of our infrastructure today with cloud deployment, virtualization, containers, lambda services, mobile endpoints, continuous integration, etc. combined with exponential growth of devices and services, the complexity of the environment has significantly increased. The question on the minds of many security professionals is whether we can continue on this path or do we need a more significant change in our approach to security. In this session we take a quick look at the evolution of cyber-security in the past two decades, explore then latest trends in the industry, and examine some potential new paradigms in security. Bio: For over two decades Morteza Ansari has designed and delivered enterprise class software and services with a primary focus on identity and security systems. Currently, he is in the CTO office of the security group at Cisco, driving cloud security and identity strategies. Prior to Cisco, he was chief architect at Infoblox and held architecture and management roles at Sun, HP, and Innovus. Morteza participates in industry standardization efforts at IETF, TCG, and Openweb Foundation and was a co-chair of the SCIM working group at IETF. He holds a masters of engineering in autonomous robotics, and a computer engineering degree from McMaster University. Abstract: Global-scale data management raises significant fault-tolerant, consistency and privacy concerns that have often resulted in pragmatic sacrifices in functionality, efficiency or privacy. These sacrifices often pose pragmatic challenges for application programmers and developers. In this talk, we will explore various approaches to mitigate these shortcomings to ensure consistent data management on a global scale internet, while exploiting edge enabled storage and networks. Consistently managing data across multiple data centers is crucial to ensure ease of design as well as high performance and fault-tolerance in the face of catastrophic disasters. In addition to failures, data centers are constantly exposed to an increasing number of non-trivial adversarial threats. Traditional cryptographic methods either limit the functionality of the data, or significantly increase retrieval costs. We will highlight some novel approaches that ensure efficient privacy preserving access to data in the Cloud. Bio: Amr El Abbadi is a Professor of Computer Science at the University of California, Santa Barbara. He received his B. Eng. from Alexandria University, Egypt, and his Ph.D. from Cornell University. 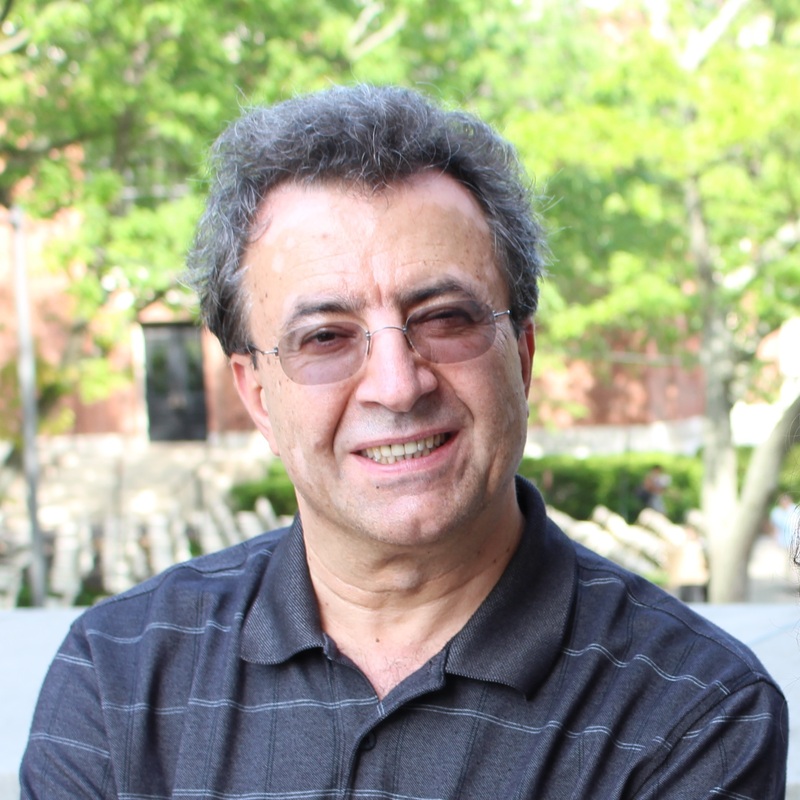 Prof. El Abbadi is an ACM Fellow, AAAS Fellow, and IEEE Fellow. He was Chair of the Computer Science Department at UCSB from 2007 to 2011. He has served as a journal editor for several database journals, including, The VLDB Journal, IEEE Transactions on Computers and The Computer Journal. He has been Program Chair for multiple database and distributed systems conferences, most recently SIGSPATIAL GIS 2010, ACM Symposium on Cloud Computing (SoCC) 2011, COMAD (India) 2012 and the first ACM Conference on Social Networks (COSN)2013. 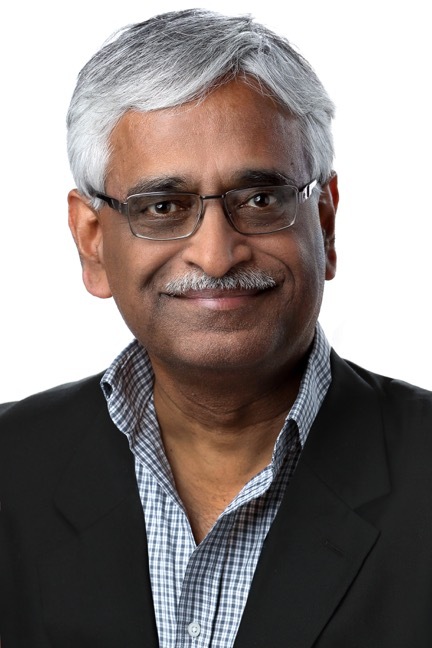 He currently serves on the executive committee of the IEEE Technical Committee on Data Engineering (TCDE) and was a board member of the VLDB Endowment from 2002 to 2008. 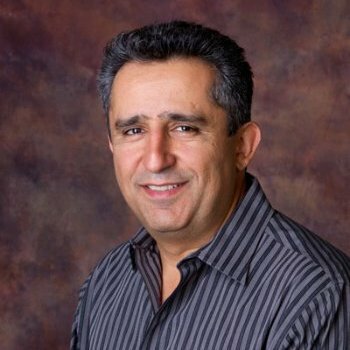 In 2007, Prof. El Abbadi received the UCSB Senate Outstanding Mentorship Award for his excellence in mentoring graduate students. In 2013, his student, Sudipto Das received the SIGMOD Jim Gray Doctoral Dissertation Award. Most recently Prof. El Abbadi was the co-recipient of the Test of Time Award at EDBT/ICDT 2015. He has published over 300 articles in databases and distributed systems and has supervised over 30 PhD students. Abstract: A new era is emerging in the world of distributed computing with the growing popularity of blockchains (shared, replicated and distributed ledgers) and the associated databases as a way of integrating inter-organizational work. Originally, the concept of a distributed ledger was invented as the underlying technology of the cryptocurrency Bitcoin. But the adoption and further adaptation of it for use in the commercial or permissioned environments is what is of utmost interest to me and hence will be the focus of this keynote. Computer companies like IBM and Microsoft, and many key players in different vertical industry segments have recognized the applicability of blockchains in environments other than cryptocurrencies. IBM did some pioneering work by architecting and implementing Fabric, and then open sourcing it. Now Fabric is being enhanced via the Hyperledger Consortium as part of The Linux Foundation. A few of the other efforts include Enterprise Ethereum, R3 Corda and BigchainDB. While there is no standard in the blockchain space currently, all the ongoing efforts involve some combination of database, transaction, encryption, consensus and other distributed systems technologies. Some of the application areas in which blockchain pilots are being carried out are: smart contracts, supply chain management, know your customer, derivatives processing and provenance management. In this talk, I will survey some of the ongoing blockchain projects with respect to their architectures in general and their approaches to some specific technical areas. I will focus on how the functionality of traditional and modern data stores are being utilized or not utilized in the different blockchain projects. I will also distinguish how traditional distributed database management systems have handled replication and how blockchain systems do it. Since most of the blockchain efforts are still in a nascent state, the time is right for database and other distributed systems researchers and practitioners to get more deeply involved to focus on the numerous open problems.